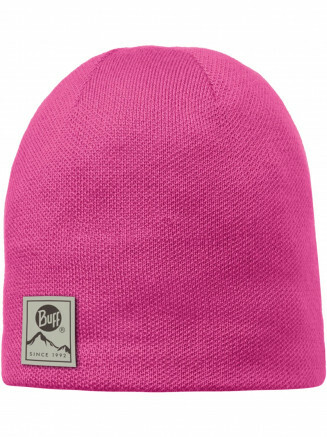 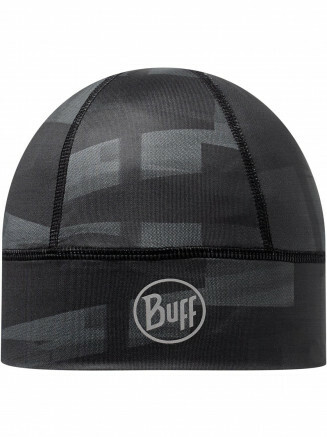 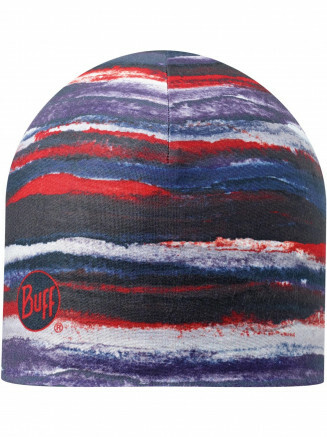 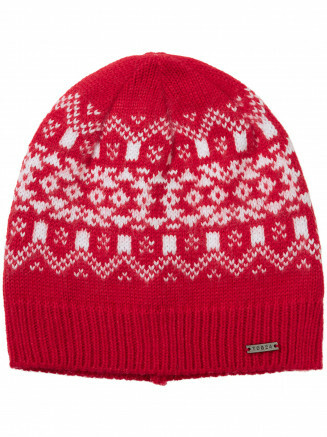 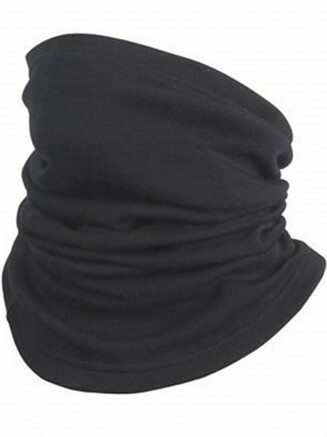 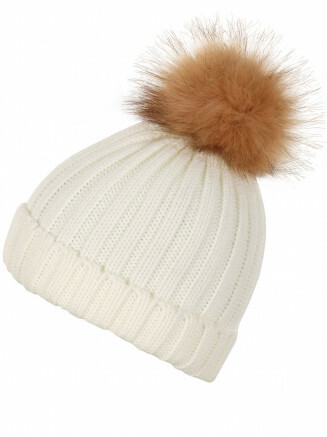 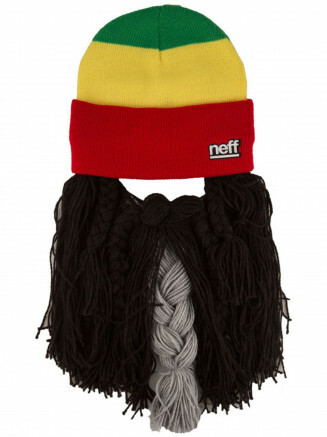 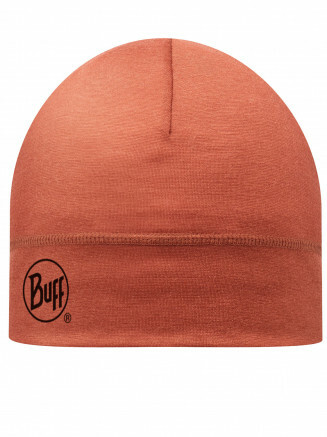 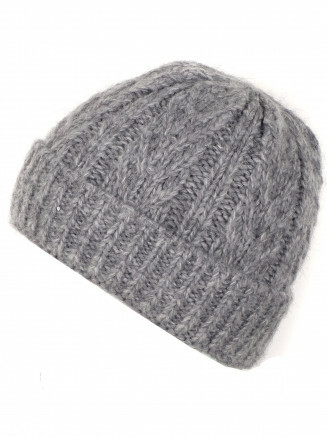 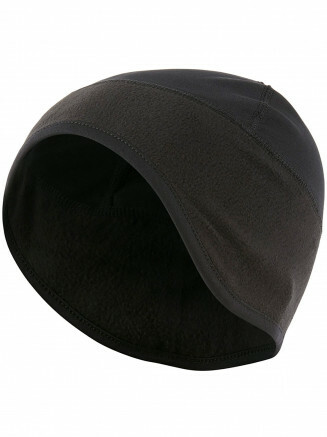 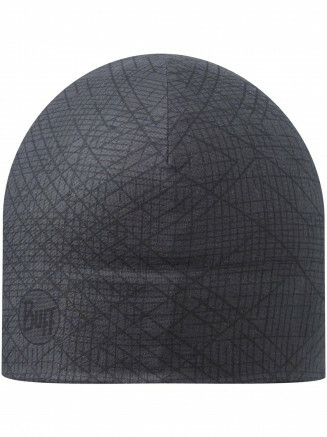 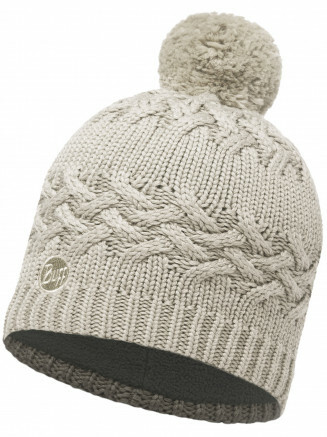 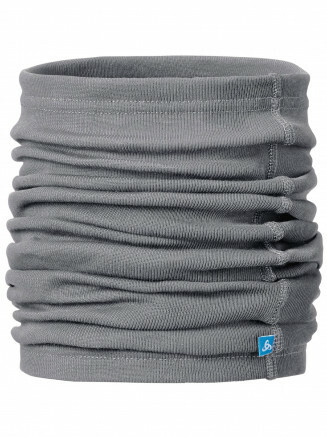 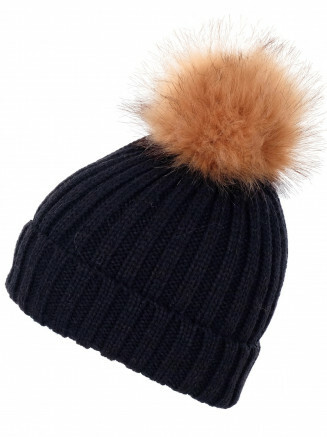 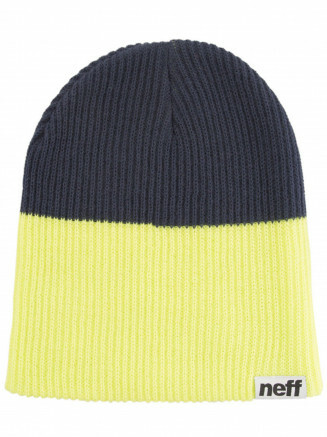 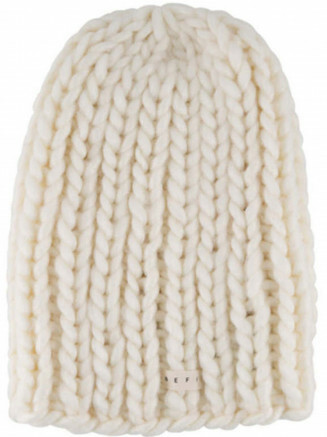 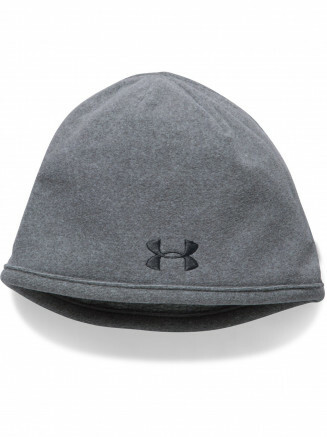 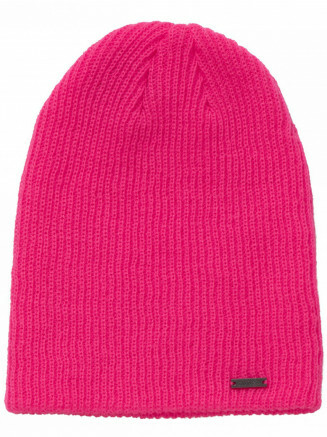 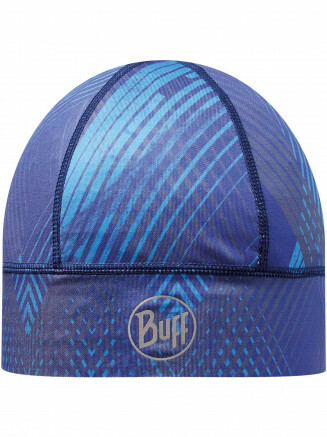 Nothing says 'I'm into winter sports" more than a cool beanie . 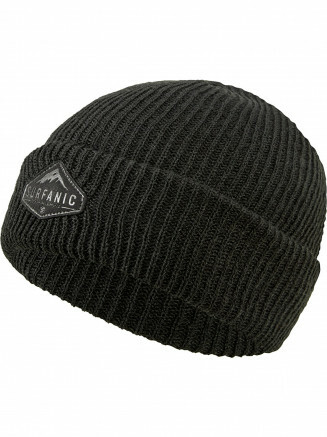 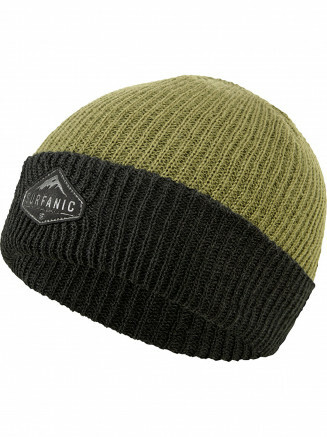 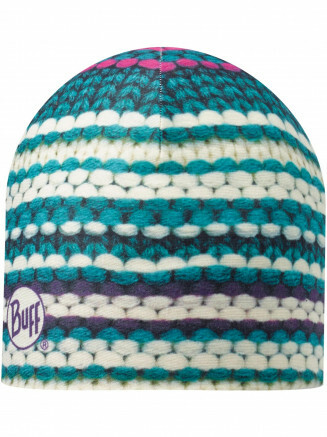 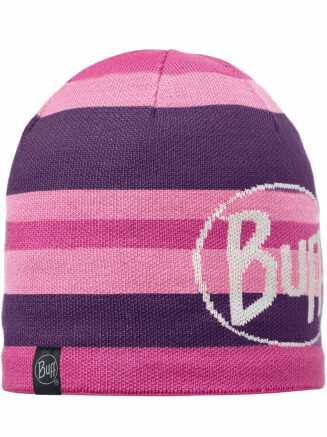 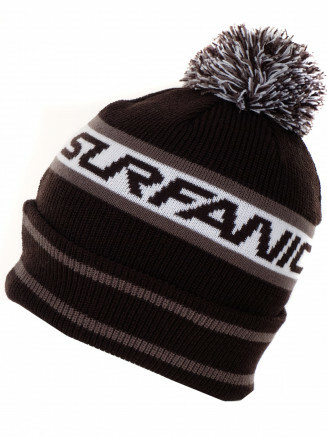 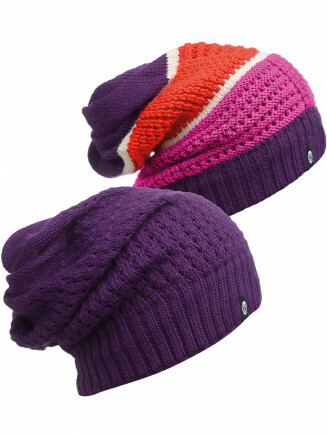 Surfanic has maxed-out our range of colour co-ordinating Snowboarding hats and beanies this year featuring warm lightweight fabrics in a selection of colour-ways and styles. 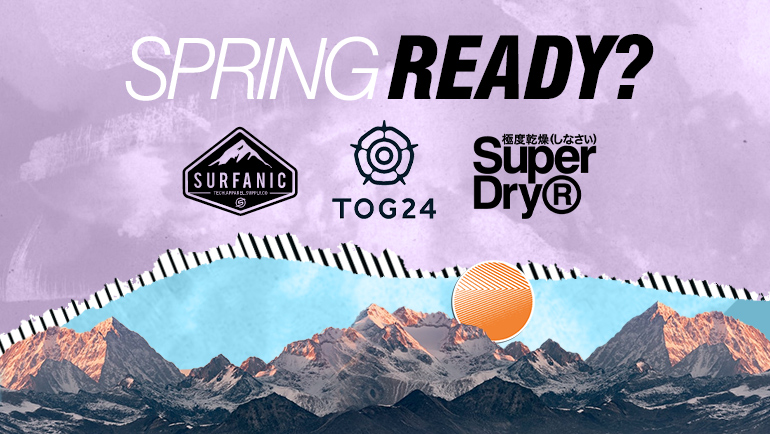 Mix it up to create your own unique look or colour-match with our Snowboarding Jackets or Pants. 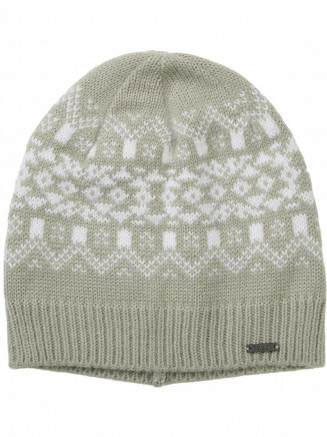 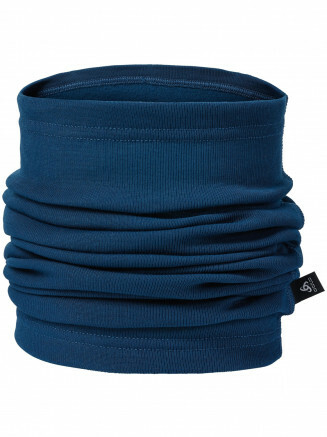 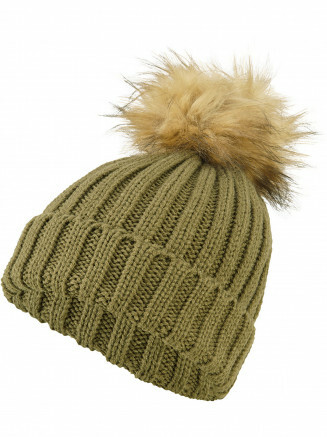 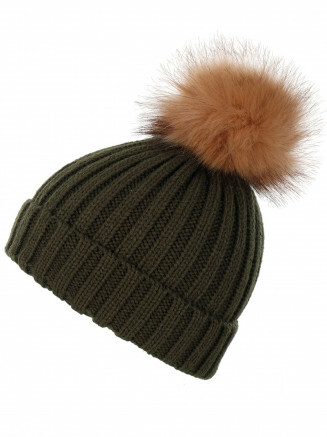 Perfect for any winter pursuits, from shopping to the slopes.